Mindika Moments: Shout Out to another great food blog. Shout Out to another great food blog. 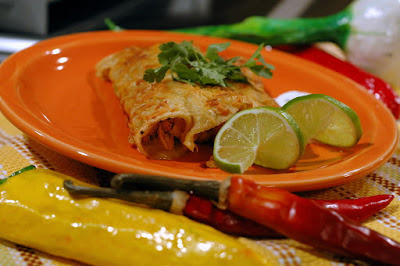 We tried these yummy enchiladas over the weekend. I got the recipe and photo from here. Check out http://phemomenom.blogspot.com for this and several other great recipes.